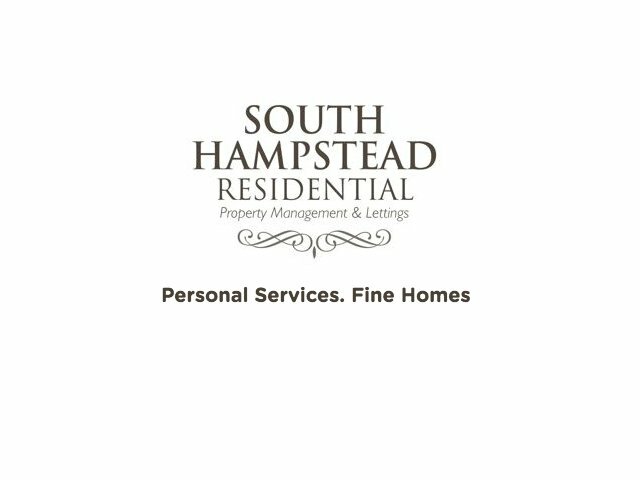 As a Marketing Partner of South Hampstead Residential, a private Letting Agent and a full time landlord. They approached us looking for expanding their business from a start-up stage to a more establish management role. 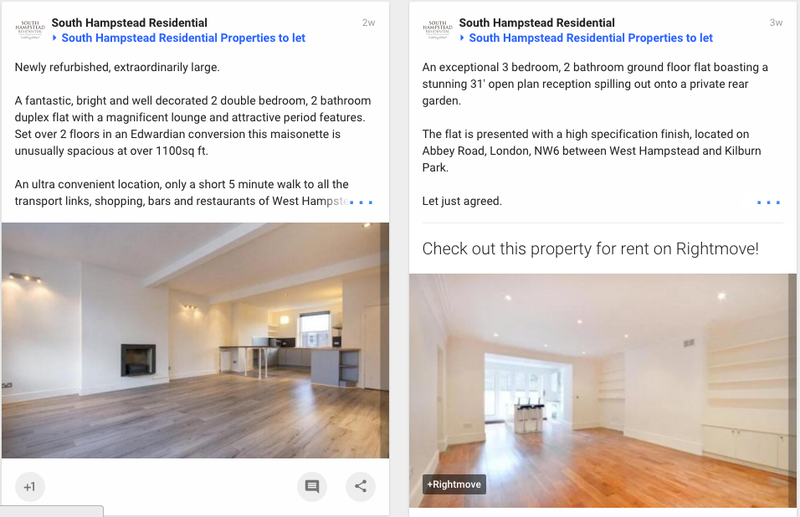 SHR activity focuses on one of the most desirable areas to live in London; South Hampstead, West Hampstead, Hampstead Heath and surroundings, bringing to Living Room 128 an appealing target and market to work on. SHR goal is to compete within the overcrowded property market, gaining market share and increasing the brand awareness. 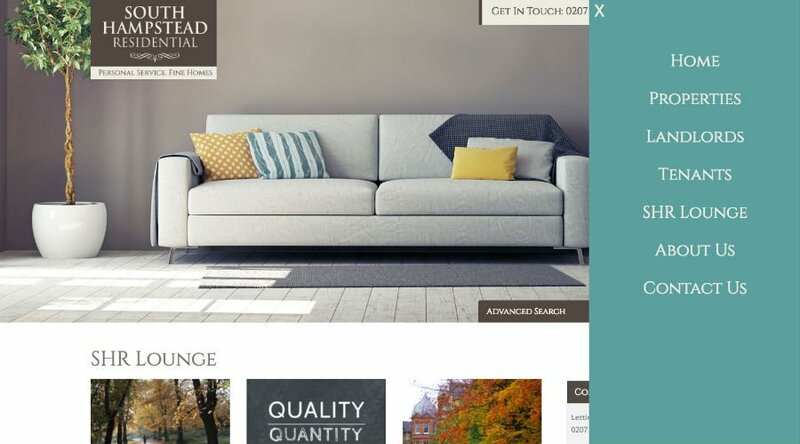 So we agreed to re-define and step up South Hampstead Residential marketing and communication, see our proposal and work in progress below.